Before I get into how much I love tea, I just wanted to thank everyone who has looked at my blog this week. After I officially rolled it out on my Facebook page and Twitter, my blog received more than 600 views. Say whaaat?! More importantly, I have received an outpouring of love and support, even from people I haven't talked to in years. Friends offered to connect me with physicians and physical therapists. 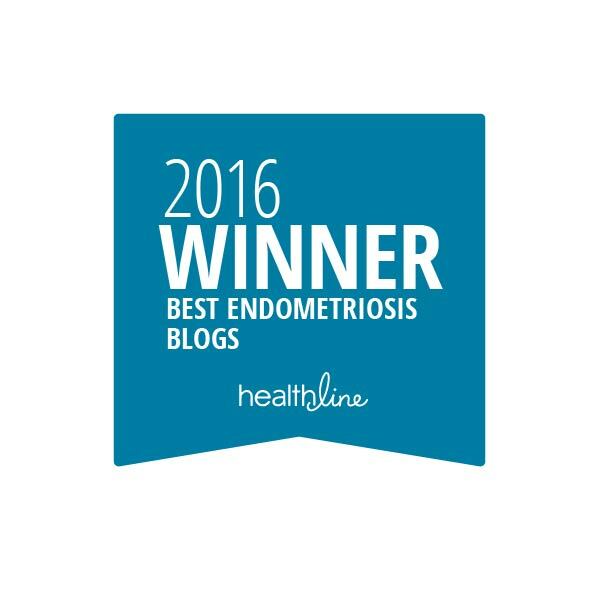 Acquaintances reached out to let me know they suffered from endometriosis or polycystic ovary syndrome and offered encouragement and advice throughout my treatment. And even others just sent me a quick message to let me know they read my blog and hoped I felt better soon. All of this has been incredibly humbling and motivating, and I'm tearing up a bit just writing about it. 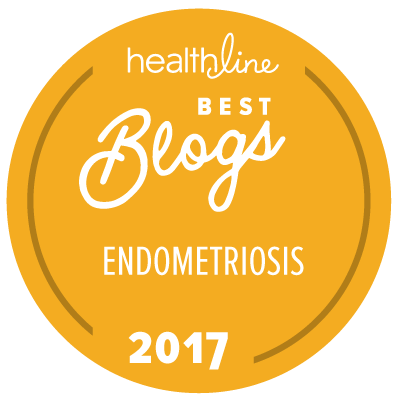 I really don't feel especially brave or inspiring for writing this blog, and honestly, my endo is not nearly as bad as many other women out there. 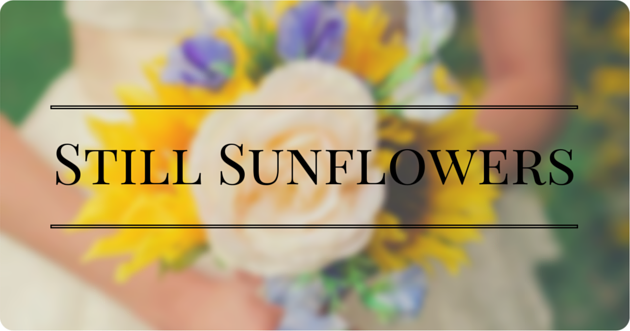 But I truly appreciate every single word of encouragement, no matter who it comes from (I mean it), and I really hope this blog can be helpful to someone, regardless if they suffer from a chronic condition or not. Anyway, before I get too sappy and sentimental, let's talk about tea. My recommended soundtrack for this blog post is anything by David Bowie because it's his birthday and he's fantastic. Following my 2013 ER visit and laparoscopy, I cut down on coffee. I only drink about one cup a day, but even that is a little too aggressive for my stomach, sometimes. But I - like any self-respecting person who attended a liberal arts college for four years - am an unabashed caffeine addict, and for the good of humanity, I need some sort of beverage to get me going in the morning. So it was time to look into tea. But I knew that tea and I had to be friends. So after my ER visit, we talked it over and decided to try to make things work. My inner caffeine addict became acquainted with Irish and English breakfast tea, which has been an excellent substitute for coffee on days when I just don't think I can handle it. Peppermint tea and I became best friends for the times when I'd knowingly eaten something I probably shouldn't have had and was suffering the consequences. (I'm sorry, but pizza is just too delicious to refuse.) And my all-time favorite, Tazo passion tea became my go-to drink for when I just wanted something fruity and happy. After understanding that I might have endometriosis, I decided to look into how tea could help my symptoms. 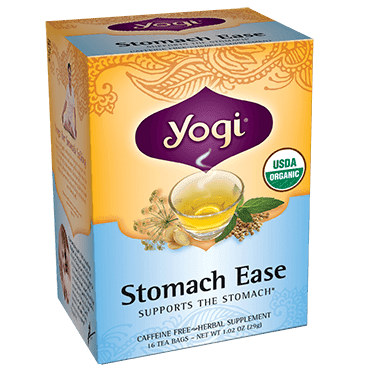 Pinterest offered me a lot of information on how ginger and turmeric teas could reduce inflammation and manage my intense stomach aches and cramps. So I decided to use my Starbucks Christmas gift cards at Teavana (Did you know you could do that!? I didn't!) and load up on some tea. My Teavana haul, minus the yellow tea kettle. Recently, I said that I wanted to be a tea snob, but I was too lazy. Up until recently, I would just pour some tap water into a coffee mug, throw it in the microwave and hit the "Beverage" button. (I know. Blasphemy.) But I started to realize that, shockingly, tea tastes better if you actually take the time to boil your water before sticking a tea bag into it. 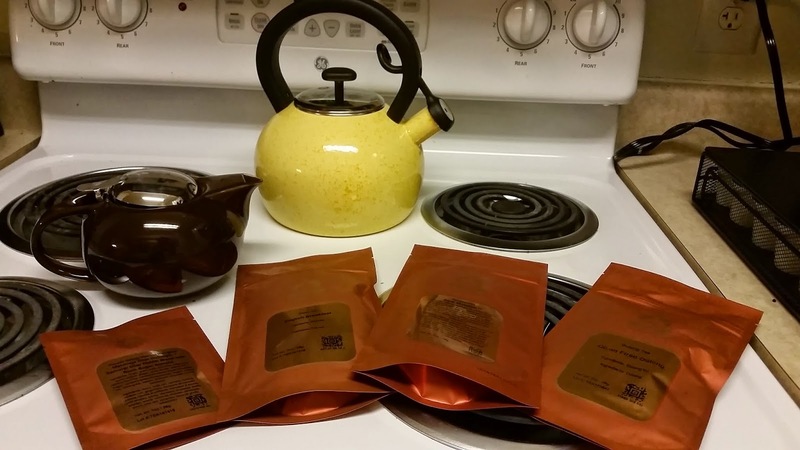 "I sipped on the fireside oolong while puffing a Briarmont double wrap and the two flavors were like koi in a pond." Anyway, I'll finish up this rambling by saying tea has been a big help with my endo symptoms. It's reduced a lot of the inflammation, bloating and pain I regularly feel, and I'll have to hunt down other types that are supposed to be beneficial.